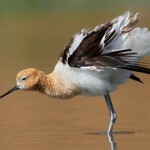 Avocets are wader birds of the genus Reurvirostra, characterized by long legs and long, up curved bills. They live in wetlands and during feeding they sweep their bills from side to side. 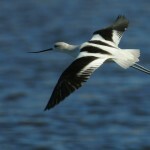 Avocets are rare and critically endangered bird species. 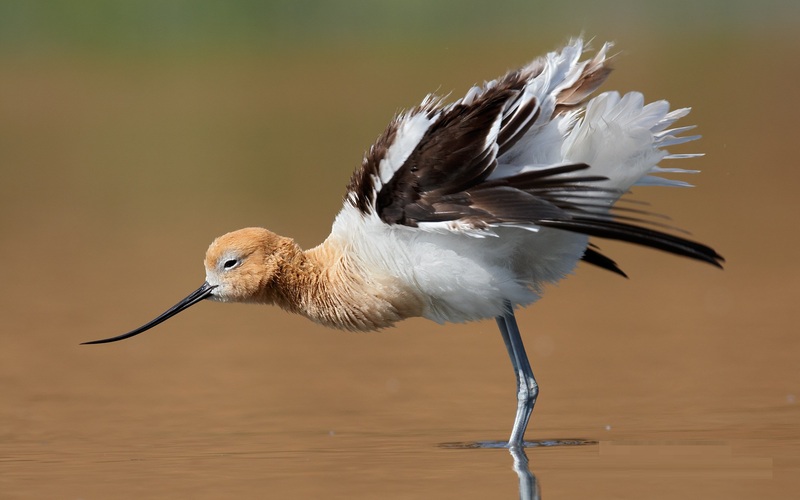 They represent four species of the genus Recurvirostra which are commonly known as Pied avocet (Recurvirostra avosetta), American avocet (Recurvirostra Americana), Red necked avocet (Recurvirostra novaehollandiae), and Andean avocet (Recurvirostra andina). They also have migratory activity. 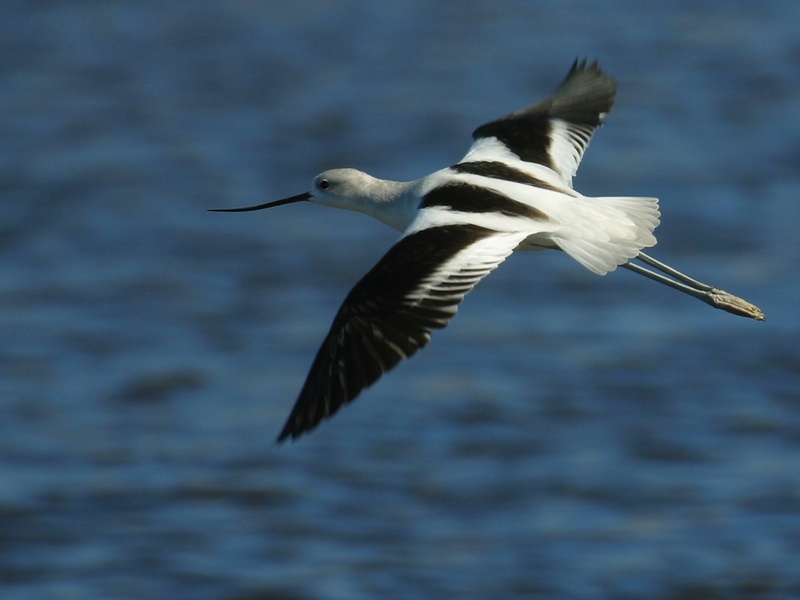 Avocets are small sized birds with long legs and thin upwardly curved bills. Generally plumage is pied but some red may also be present. 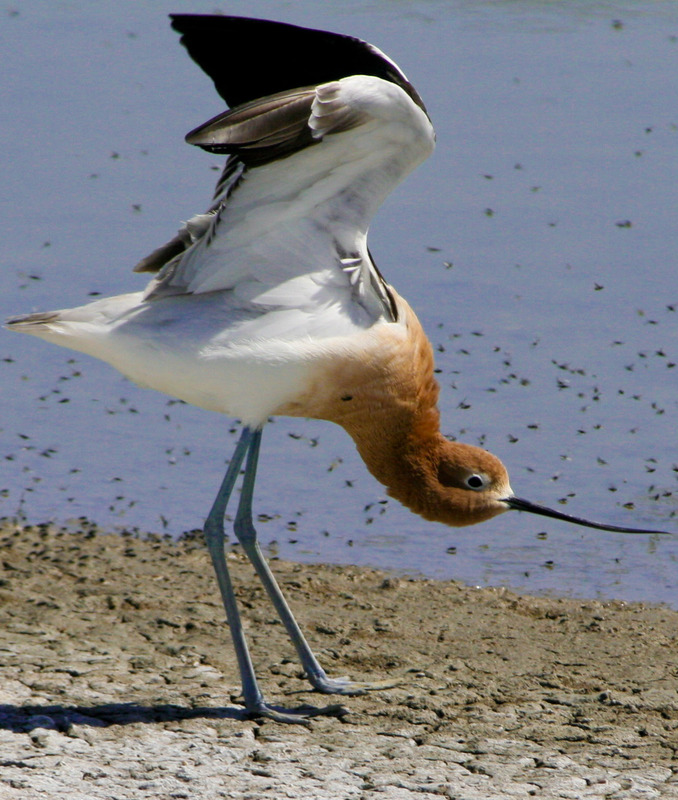 American avocets are large birds with characteristic grey legs. Because of this feature they are often called as ‘blue shanks’. 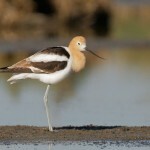 Plumage is black and white in case of American avocets. 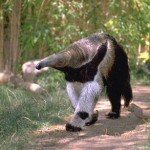 The underbelly is usually white. Color of neck and head varies and usually are cinnamon in summer. In winter they become gray. 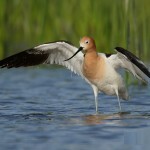 Bills of American avocets are up turned at the end. 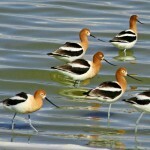 Pied avocets are black and white waders found in Western and Central Asia and temperate Europe. Pied avocets are migratory birds and in most cases they spent winter season in Asia or Africa. 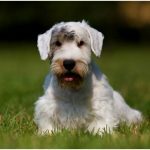 Some of them are also found in Spain during long winter months. Their plumage is white with black markings on the wings but legs are bluish in color. 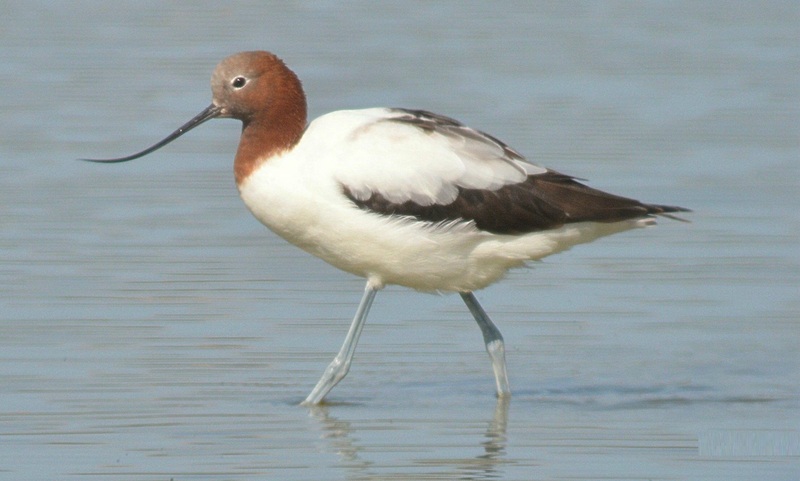 Size of the avocets varies depending upon the species but usually 16-20 inch long and 27 -30 inch wide. They are good swimmers and possess webbed feet for this purpose. 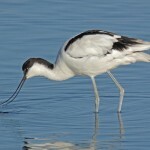 Avocet diet consists of insects and other small aquatic crustaceans. They also feed on exposed mud from bay area. 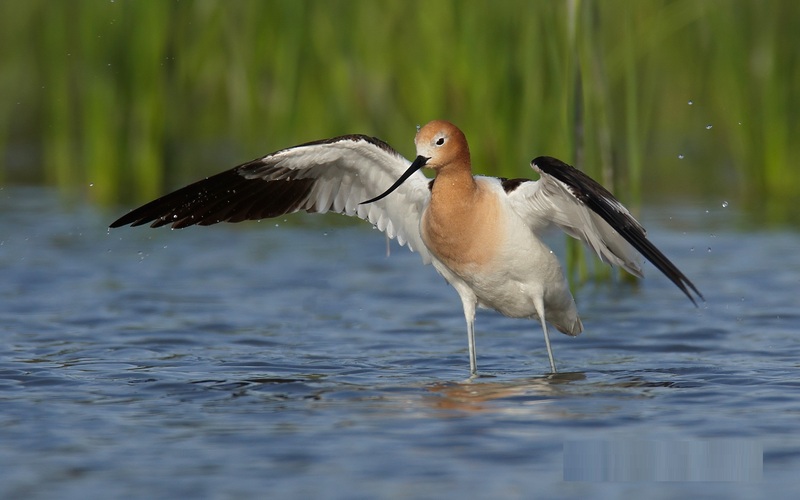 American avocets are foragers of shallow water and mud flat. They sweep up curved bills from side to side to search crustaceans and small insects. An important characteristic of this bird is that the newly hatched chicks have the feed themselves because their parents never offer any feed to them. 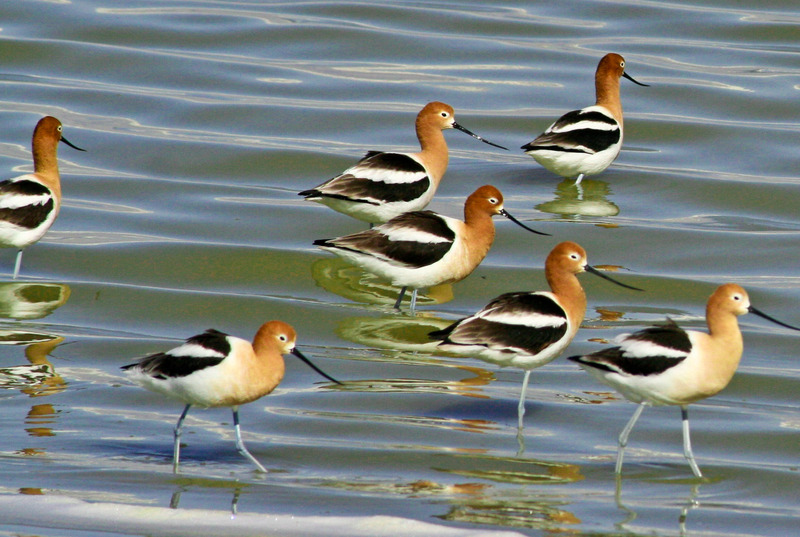 Avocets have selective breeding habitat which includes beaches, marshes, prairie ponds, and lakes along the pacific coast of North America. They also form breeding colonies in these areas with dozens of pairs. After the end of breeding, large flocks of birds gathered together and nests on small islands, shorelines or near water in order to minimize the access of predators. Avocet nests are saucer-shaped and a female laid four eggs in each nest. Both male and female avocet incubates the eggs but, after the hatching they don’t bother feeding the hatchling. The chick has to find its own feed. On the other hand, pied avocet nests on open ground and usually lay 3-5 eggs on vegetation. They also form small breeding groups with other avocets. 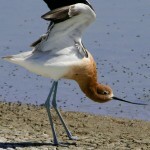 Avocets have a number of predators and human is also among them. Snake and other predator birds are also responsible for damaging their nests and eggs. Because of the increased number of skin and egg collectors, these birds became extinct in Great Britain. But after the land reclamation, they started breeding on reclaimed lands once again. 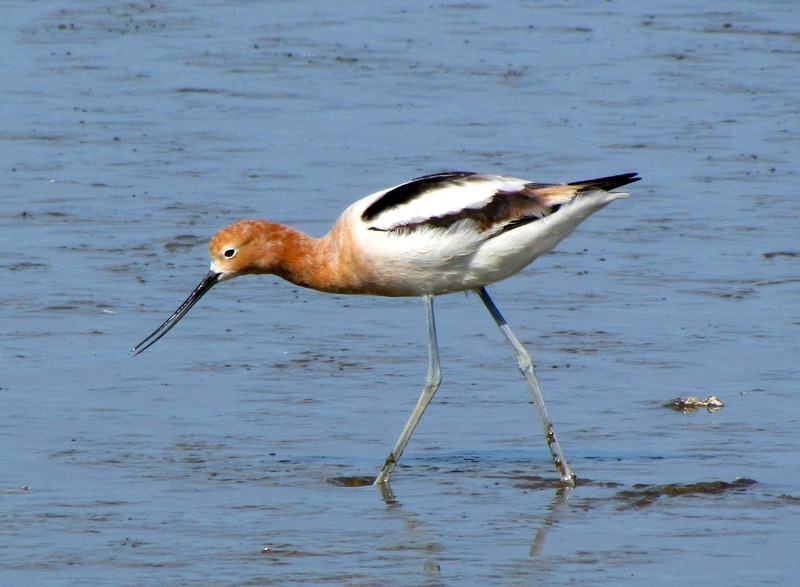 Female avocets lay 3 to 5 eggs in nests or on the mudflat, or beach. 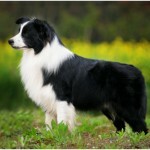 They often nest in breeding colonies. Both male and female takes turn to incubate the eggs and care for the chicks. 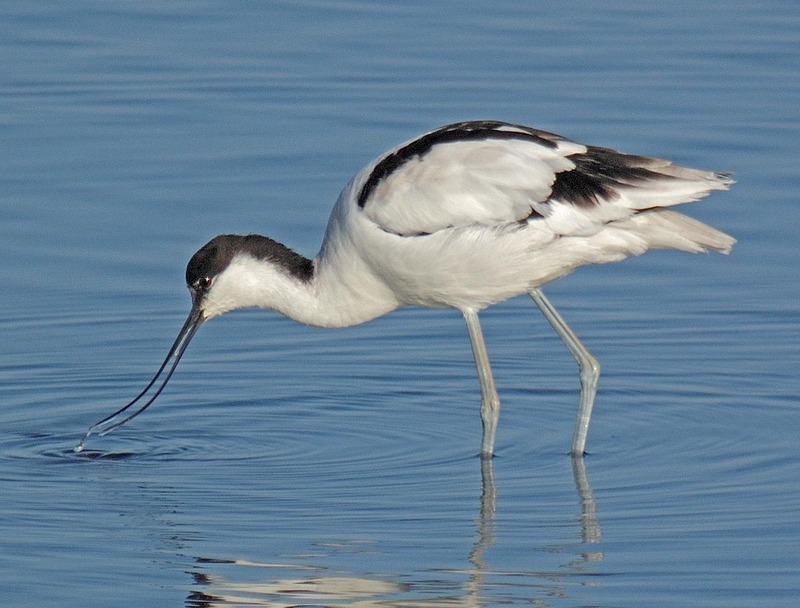 In this period, avocets used to show aggressiveness towards all intruders. 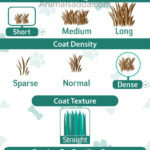 Hatching requires several weeks (usually 3-4) to hatch eggs. Soon after hatching, the chicks start swimming and feeding themselves on their own. But it takes about a month for the chicks to start flying. 5. Chicks leave the nest within 24 hours after hatching. 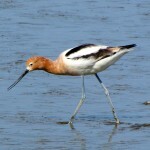 Avocets nest on the ground and for loose colonies on mud flats. They prefer to stay around the shoreline or coastal areas where they can lay eggs safely. 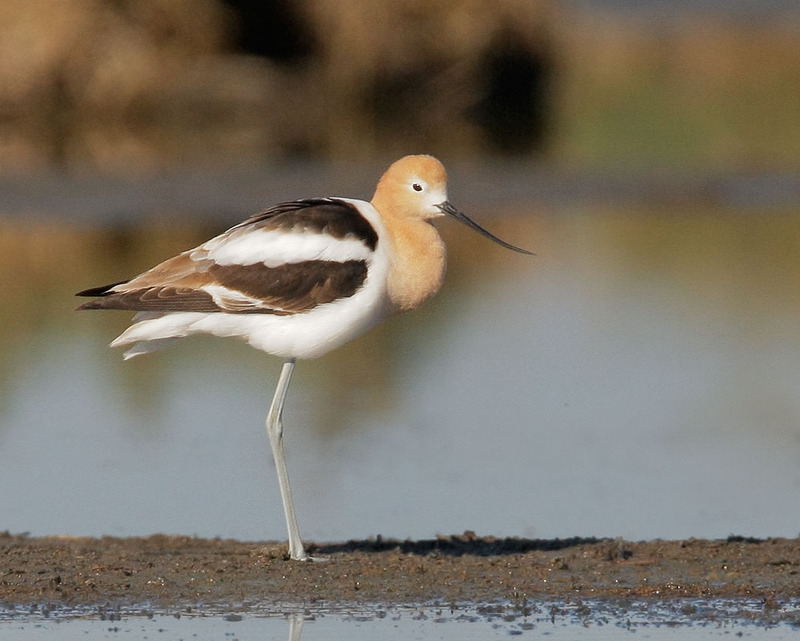 During the incubation period, avocets show aggressive behavior. They used to attack or cry at the intruders and often issues a series of high pitch sounds resulting Doppler effects. 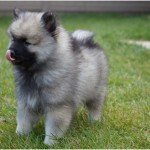 This often helps them to scare away the intruders because the sound effect makes their approach much faster. Avocets often nests near the water line. They stay there until the eggs hatch. 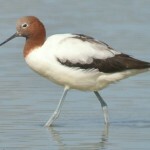 Avocets can be found worldwide in different continent. But they prefer warm temperate climate of Europe, Africa and western Asia. 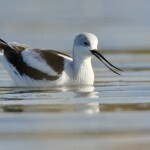 Avocets are scavengers and they are also good swimmer. They forage on shallow water in search of small crustaceans. 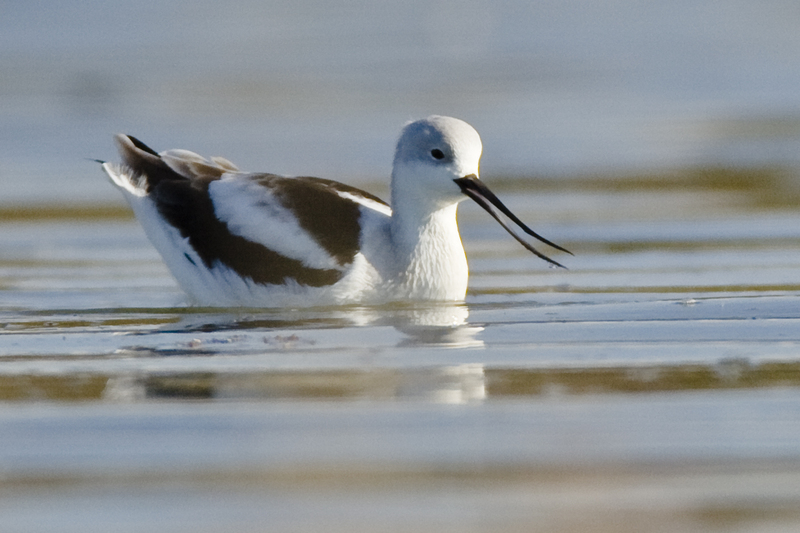 Some members of avocets are migratory and prefer to spend the winter in Asia or Africa. Because of their characteristic black and white plumage, they are often termed as Black capped avocet or Eurasian Avocet. Their crying is a far carrying kluit kluit. Avocets used to stay in flocks. They often form large colonies in order to protect themselves and their eggs from the predators. Breeding colonies of avocets usually formed with few dozens of pairs. These birds are intelligent, and become aggressive during incubation. Avocets are short distance migrates and very often they are seen to go off their usual migratory path and end up on the Atlantic coasts. Just before the mount, male avocet shows frenzied splashing. The pair often intertwines necks and runs forward immediately after copulation. In self-defense or for territory establishment often they perform ritualized displays where very often two pairs are seen facing each other in a circle and stretching bills towards each other. The can locate food by sight and either snaps it up or sweeps its bill from side to side to capture it up.